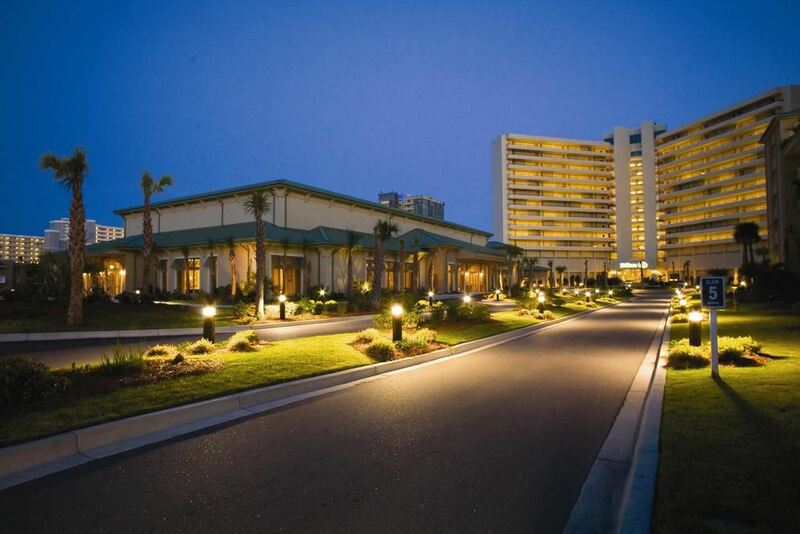 The 2019 Event Planner's Conference & Trade Show will be at the beautiful Hilton Myrtle Beach Resort in Kingston Plantation. 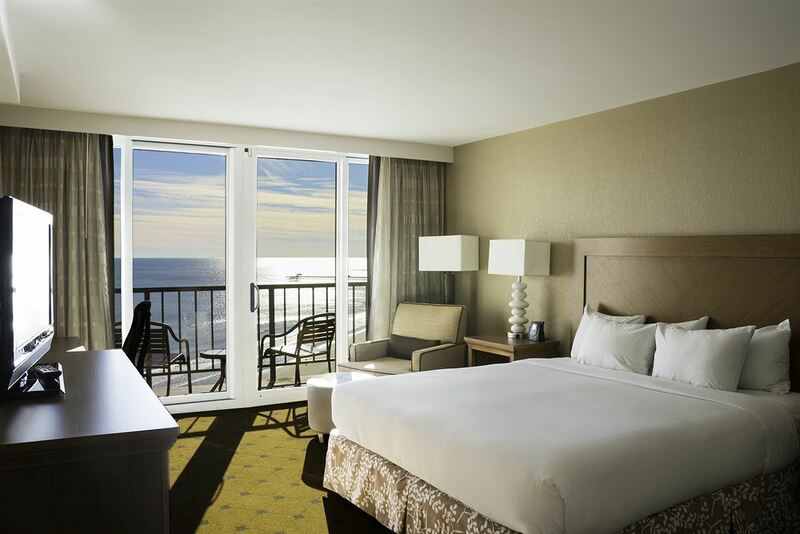 Set on the Grand Strand at the north end of Myrtle Beach, the Hilton Myrtle Beach Resort is just minutes from shopping, entertainment and attractions, Hilton Myrtle Beach Resort features stylish guest rooms with private balconies, relaxed bars and restaurants and Spa. Enjoy access to all Kingston Plantation Resort amenities, including sparkling resort pools and the Sport and Health Club, with tennis facilities, aerobics classes and an indoor pool. The hotel is moments from unique shops, delicious dining as well as Broadway at the Beach and Barefoot Landing. Shop at the Tanger Outlet Mall and enjoy entertainment options at the Myrtle Beach House of Blues, Carolina Opry or the Alabama Theatre. Nightly rate includes breakfast for 1 with an option for additional breakfasts at a reduced rate of $8. You can add additional breakfasts at check-in.